A leak of eleven million confidential documents from a Panamanian law firm has revealed the extent to which the world's rich and powerful use tax havens to hide their wealth. 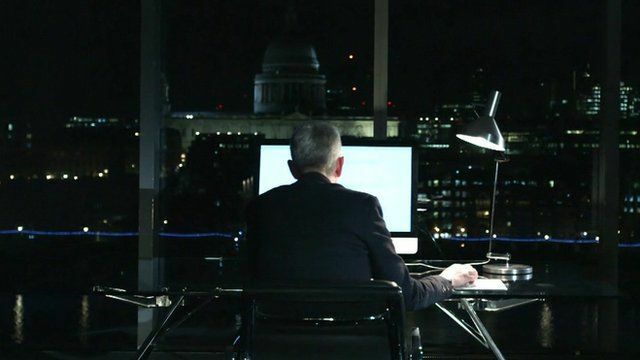 The documents, to which the BBC has had access, show how a law firm helped clients launder money, dodge sanctions, and evade tax. Among the papers are suspicious deals involving a close friend of Russian President, Vladimir Putin. The firm, called Mossack Fonseca, says it has operated beyond reproach for 40 years and have never been accused or charged with criminal wrong-doing.